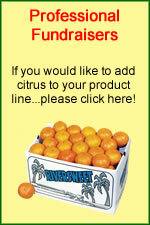 Riversweet has provided High School Bands and School groups with the finest Fund Raising Citrus available for over 30 years. 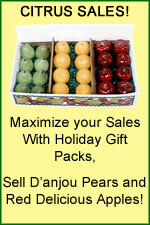 Conducting a Citrus Fundraiser can earn your group Huge Fund Raising Profits in as little as 2 weeks of selling. 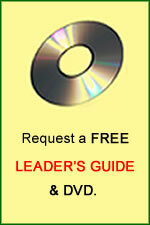 Non profit organizations have been conducting Florida Fruit Sales for over 40 year and providing their communities with a healthy product that is fresher than available in the local stores. 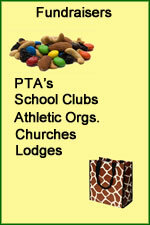 Citrus Fruit Fundraisers have become the mainstay of many non profit organizations throughout the United States. 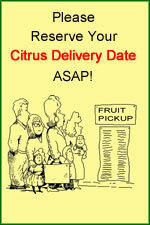 Florida Indian River Citrus is the finest citrus fruit grown in the world. 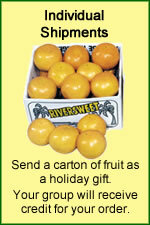 Riversweet is the fruit company that has supplied groups with quality citrus products for over 30 years. 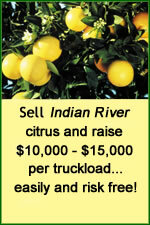 Call us at 1-800-741-0004 and get your fruit fundraiser started right away and be prepared to enjoy Florida's finest Indian River Fruit..
Additionally Riversweet has a host of other fundraising ideas that may interest you that do not include fruit. 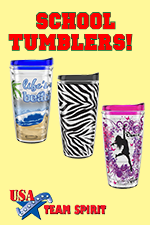 Check out our many unique school fundraising ideas on our fundraising page. 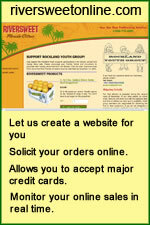 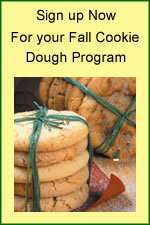 We also feature online fundraising and will create a professional website for your group at not charge. 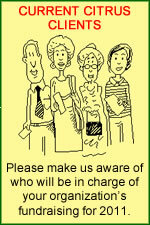 Fund Raising with Riversweet will be a unique experience that you will truly enjoy.